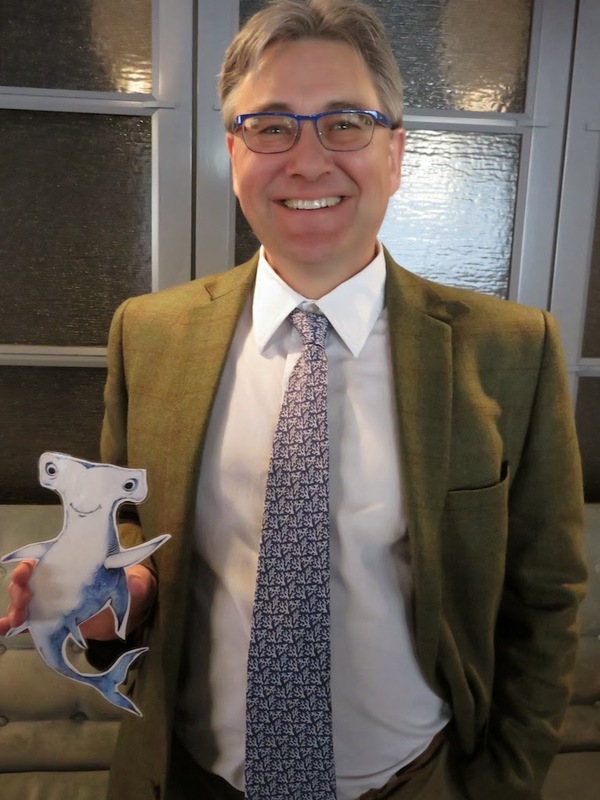 It's time to meet our next Shark Ambassador, Professor Callum Roberts. 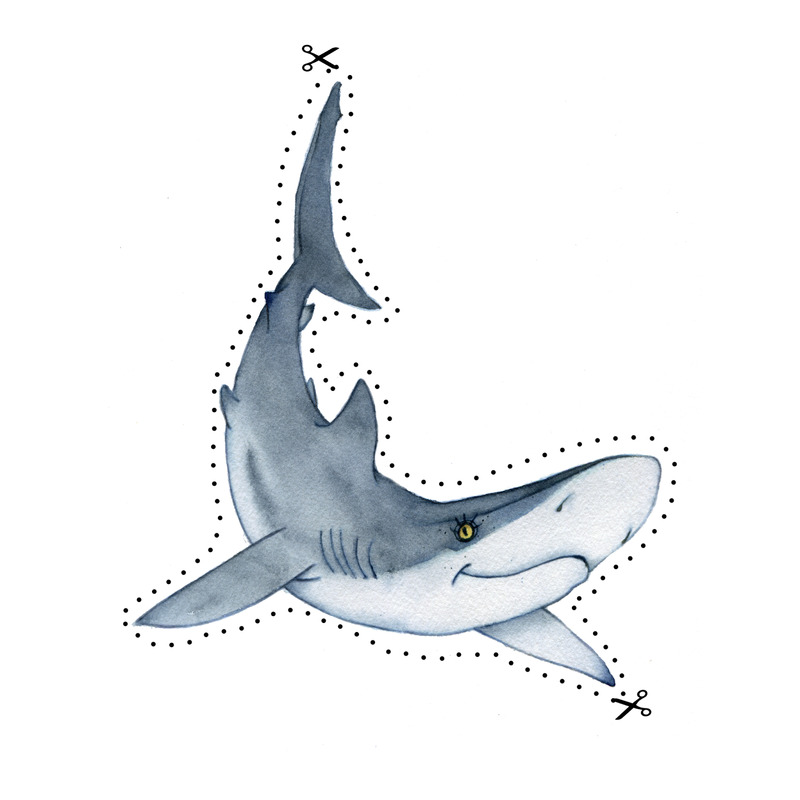 We ask the same five questions of all of our Shark Amabassadors. Here's what Professor Roberts had to say. 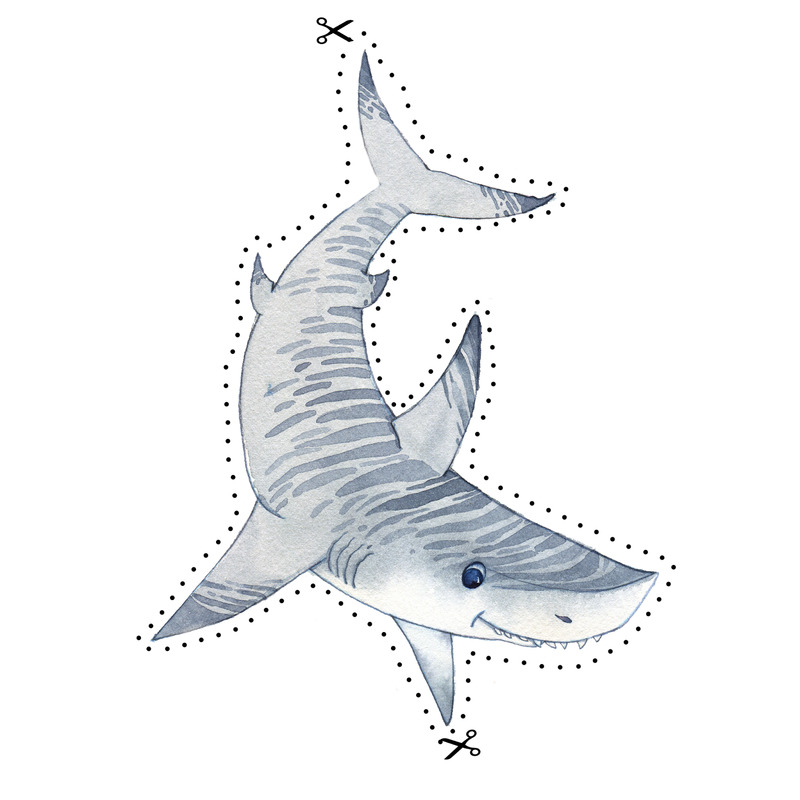 I love their grace, beauty and self-assurance so it is always a thrill to see a shark underwater. 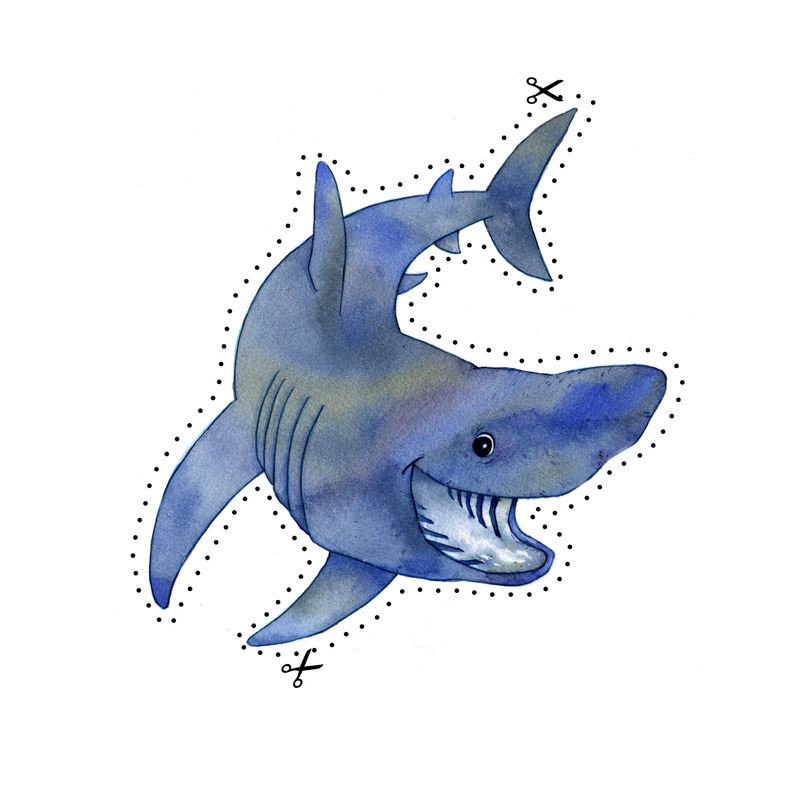 But more than this, when I see plenty of sharks, I know that I am in a special place where wild nature is in charge. The simple answer is to stop catching, killing and eating them! To do that we need to persuade people that eating sharks is not cool, and for them to speak out and persuade their friends not to eat them either. I speak up at every opportunity I can for creatures like sharks that can't speak for themselves, trying to persuade governments to give them protection. I wish everyone was a shark lover, but we have a long way to go yet. There are lots of people I hugely admire. I don't want to upset any of my living heroes by omission so will restrict myself to just two departed ones. Jacques Cousteau played a big part in my becoming a marine biologist by bringing the wonders of the sea to my home every week when I was a child. Rachel Carson wrote beautifully about the sea and realised before most others just how big human impacts on the world had become. She sounded a clarion call to action in the 1960s that we still follow today. Deepen your knowledge, enlarge your experience and sharpen your communication skills. It takes energy, passion and a thick skin to convince others to value the wild world enough to protect it for ourselves and the many people yet to come. 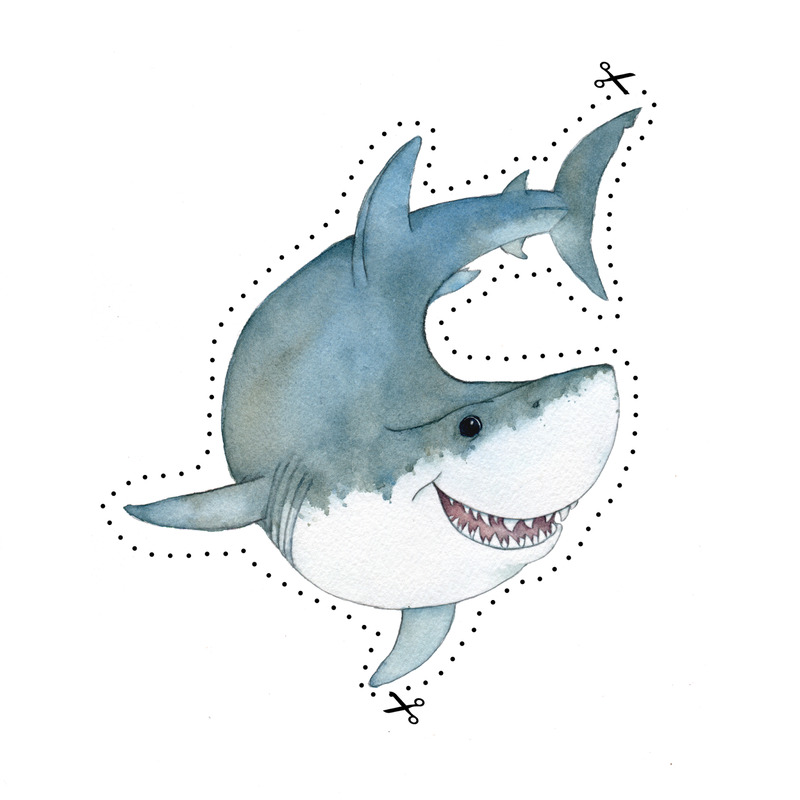 Shark Stanley was created to be used as a tool to engage the youth of the world to advocate for shark protections at the Convention on the International Trade in Endangered Species of Wild Fauna and Flora, or CITES, in 2013. That campaign reached more than 10,000 people in 135 countries and resulted in the passage of all shark and ray proposals. 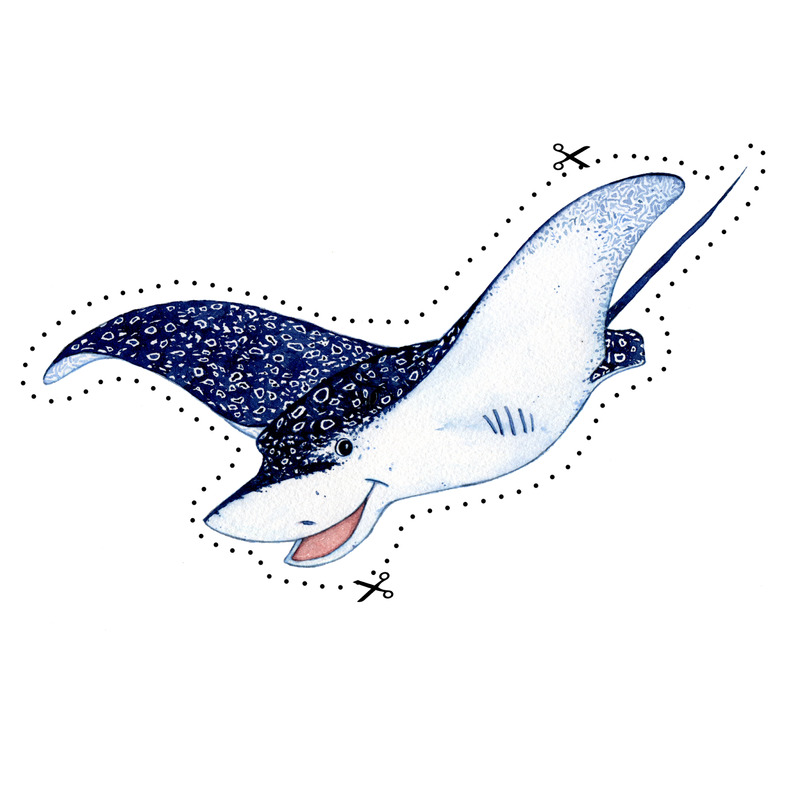 Manta rays, hammerhead, porbeagle, and oceanic whitetip sharks all received protections. Countries now have the tools to implement those protections and they are working. 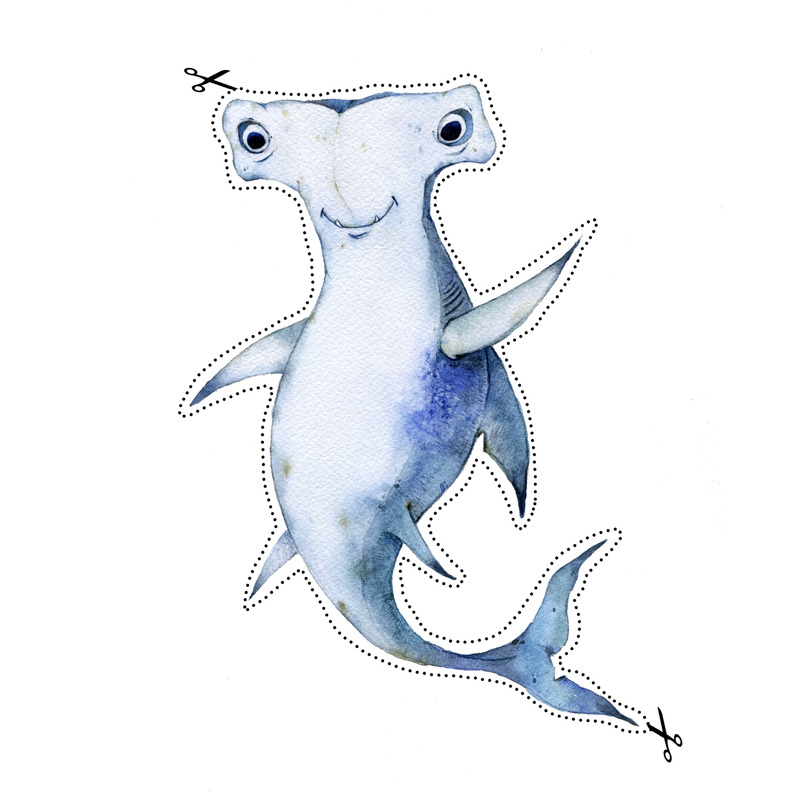 Over the last several weeks we have leaked previews of the new Adventures of Shark Stanley and Friends, where they travel around the world to advocate for the creation of new shark sanctuaries, huge swaths of ocean where sharks are protected. 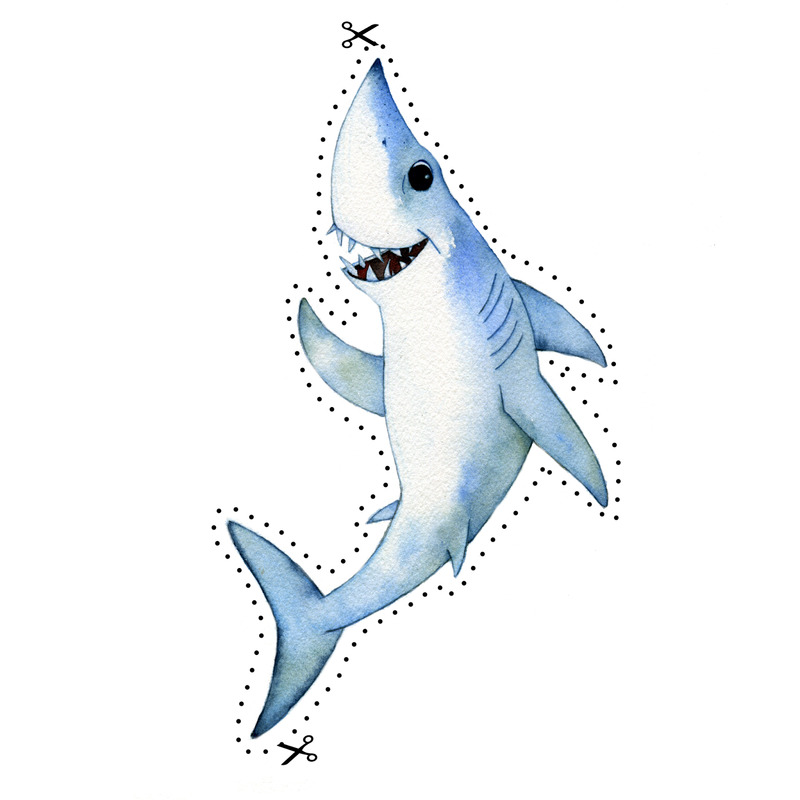 We have quietly been making plans for Shark Stanley to head to China, too. 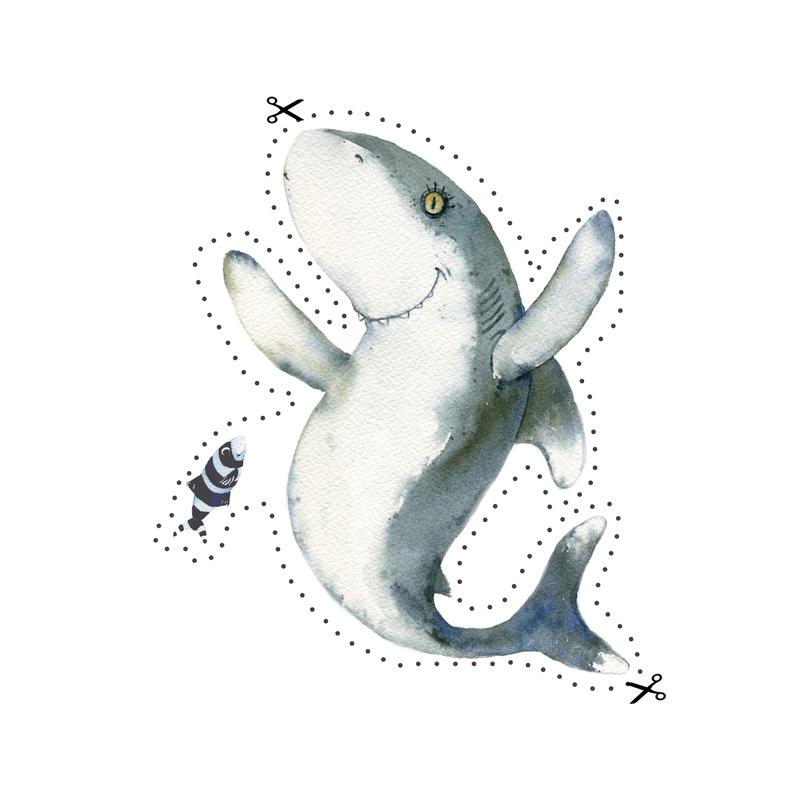 In the global version of the book, Shark Stanley meets a pair of kids who learn about the importance of sharks. 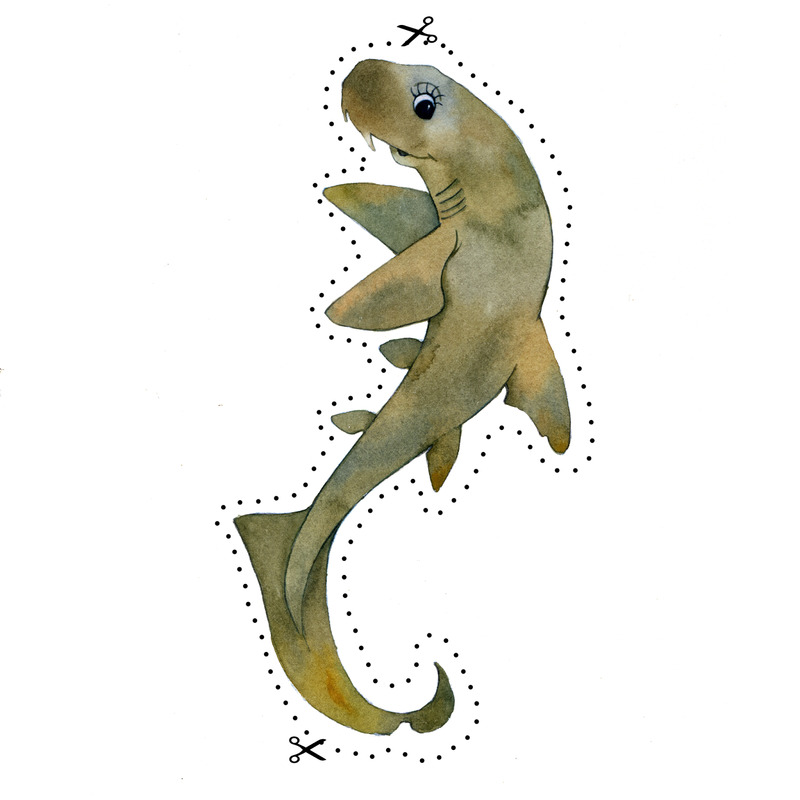 One of the benefits of sharks is ecotourism. 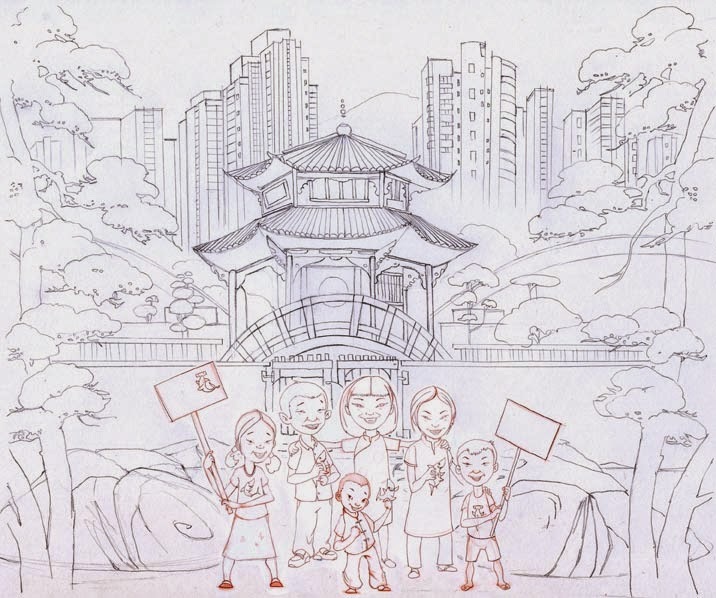 The Chinese version of the book introduces a family on holiday on the island with the first two children. 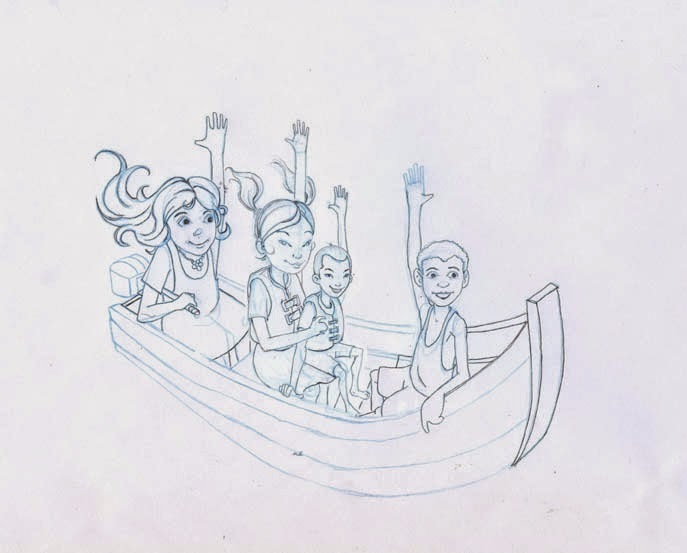 The family has two kids, who meet up with the island kids and the four of them team up to protect sharks. 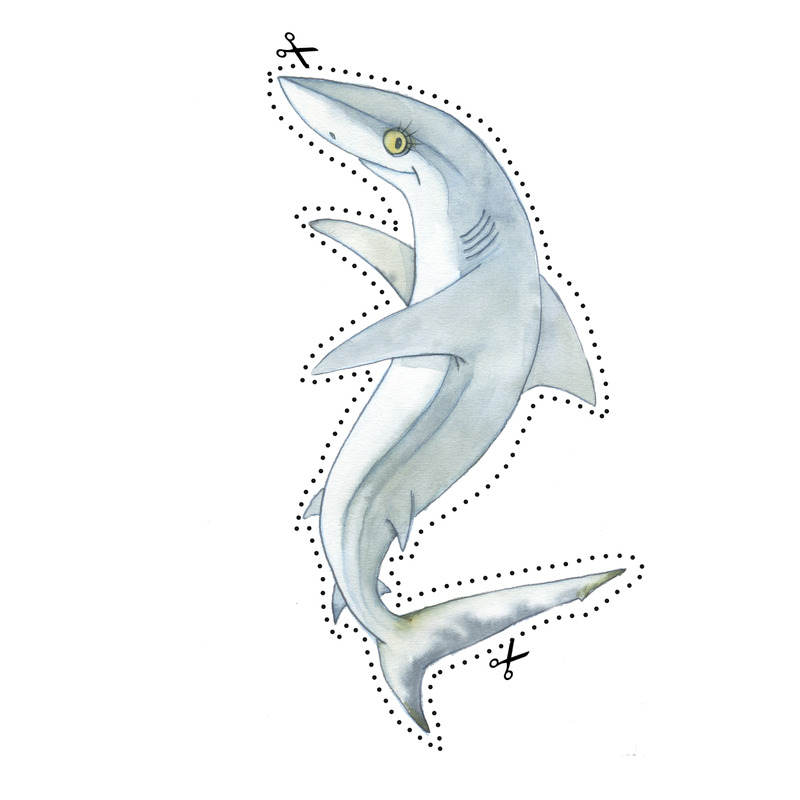 The island kids take the visiting kids from island to island to protect sharks. 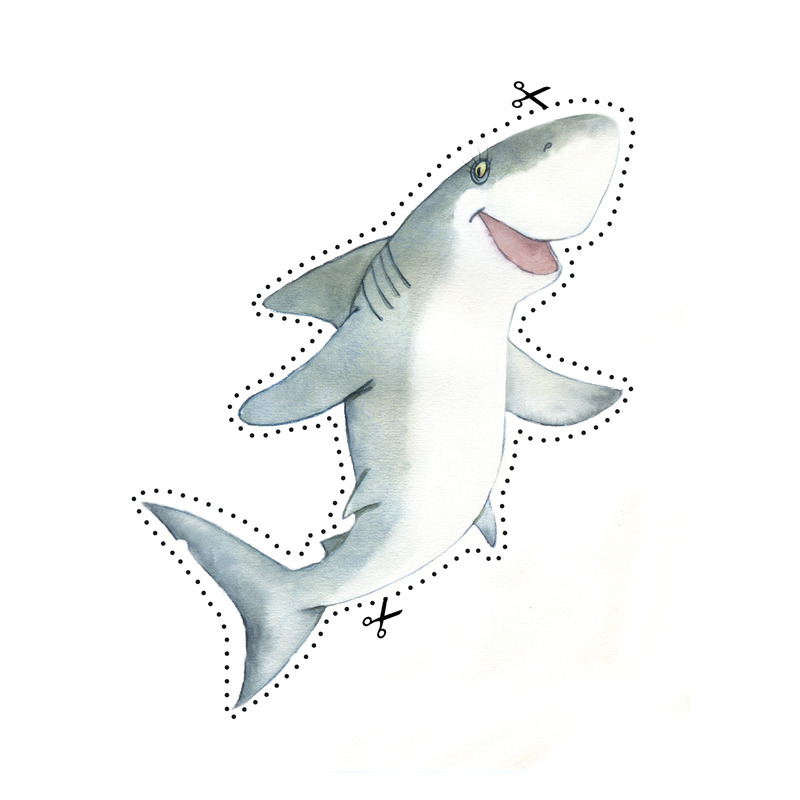 Shark Stanley is all about making connections between islands, so it is fitting that islanders are also connecting to kids in China. 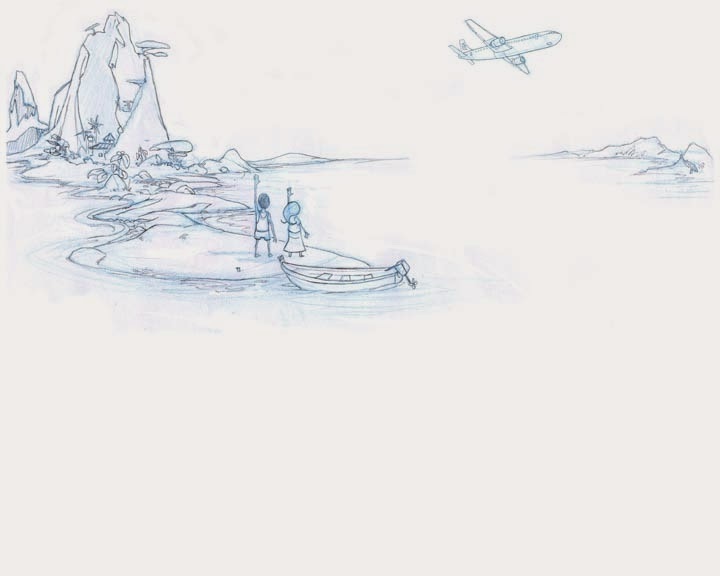 Eventually the visiting kids hop on an airplane and fly home. 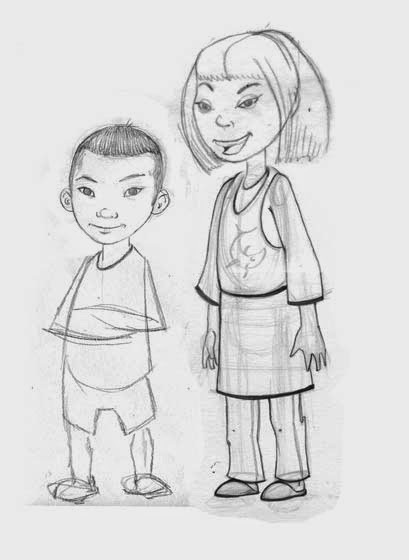 The island kids continue their quest to create shark sanctuaries, but the Chinese kids have a different task. When the kids get back to China they go to a wedding where shark fin is served. The young kids tell their older relatives about the importance of sharks and why we need to protect them. The older generation is excited to hear from the younger, and they agree to a shark fin free wedding. 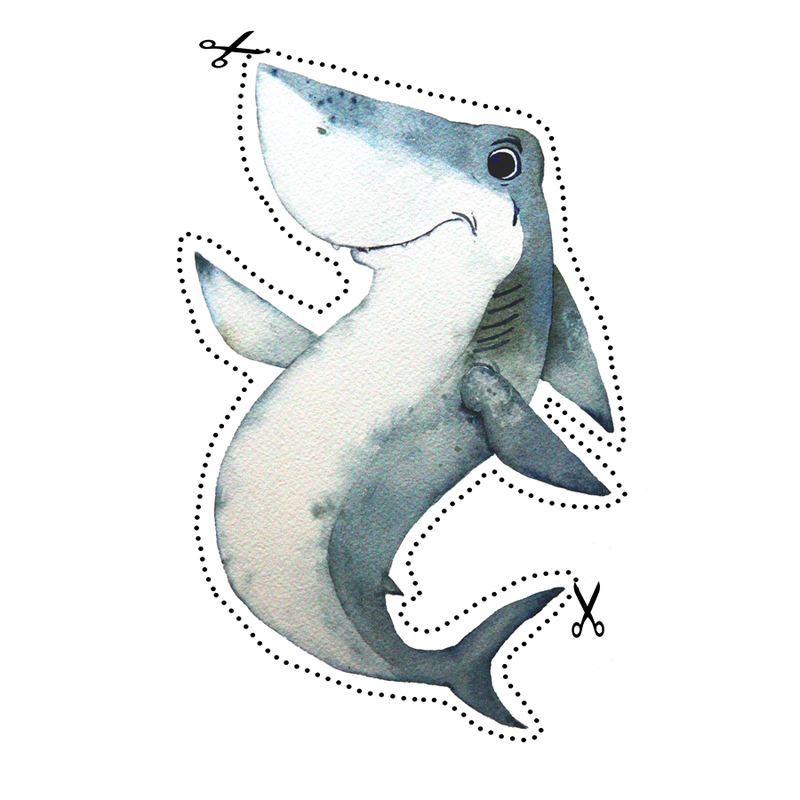 But its not enough, so the family starts to campaign for shark protections and consumer demand reductions in China. 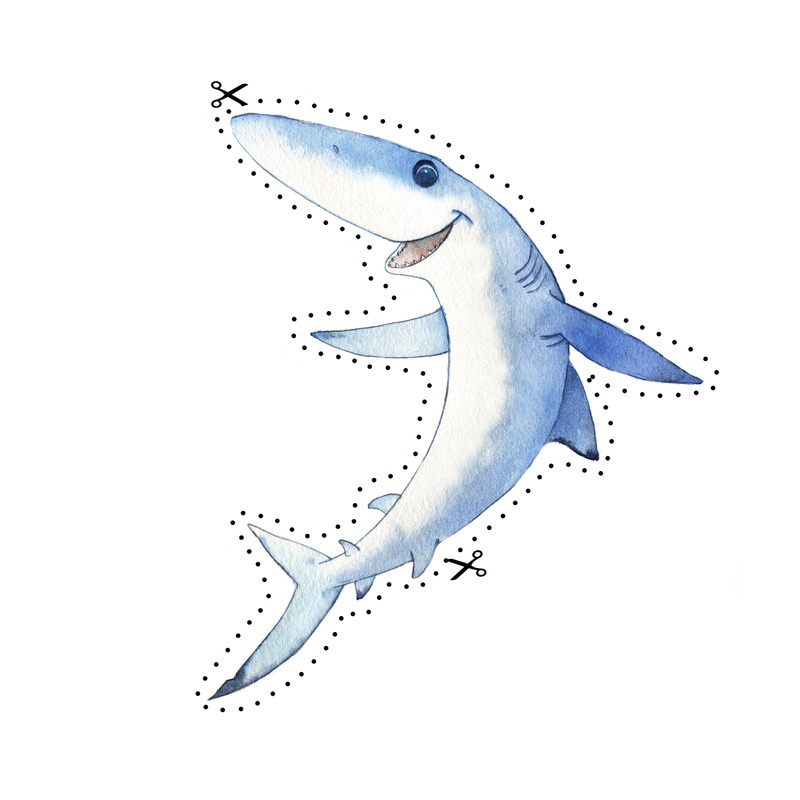 The Chinese version of The Adventures of Shark Stanley and Friends will be released in China next month. Ocean Ambassador Sylvia Earle will be handing out books to decision makers and other important people. 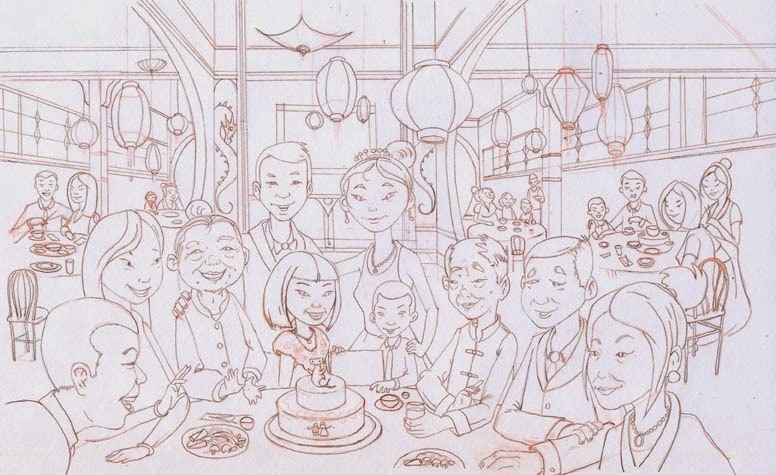 We'll make the Chinese version available online in the coming days. 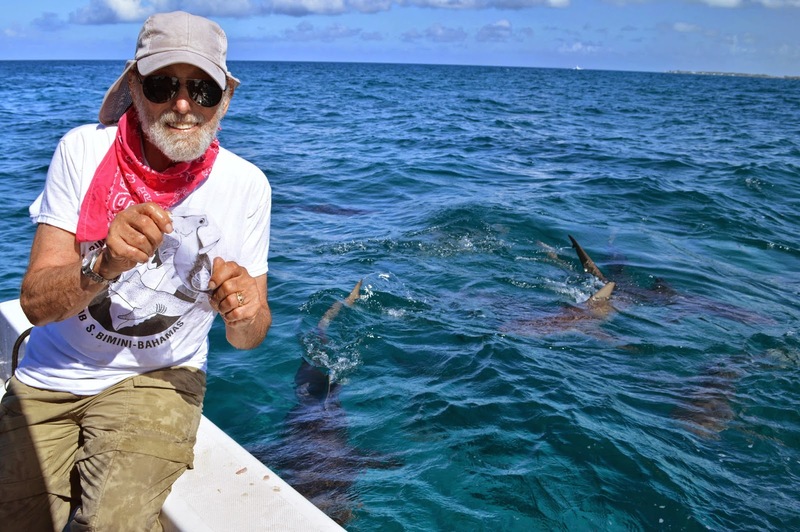 Our first Shark Ambassador is Dr. Samuel "Doc" Gruber, founder of the world famous Sharklab in Bimini, The Bahamas. I have studied sharks since 1961. They were and still are an object of fascination, but in fact little was and is known about them. So I dedicated my career to their study. This is a political and philosophical question. 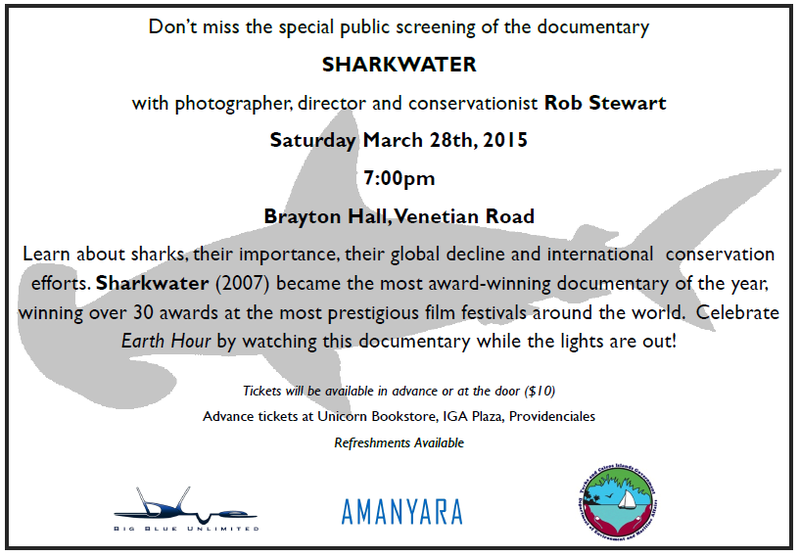 As scientists we need to be neutral in this regard and supply real facts as we know them about the plight of sharks. Then we turn this over to the various conservation organizations. 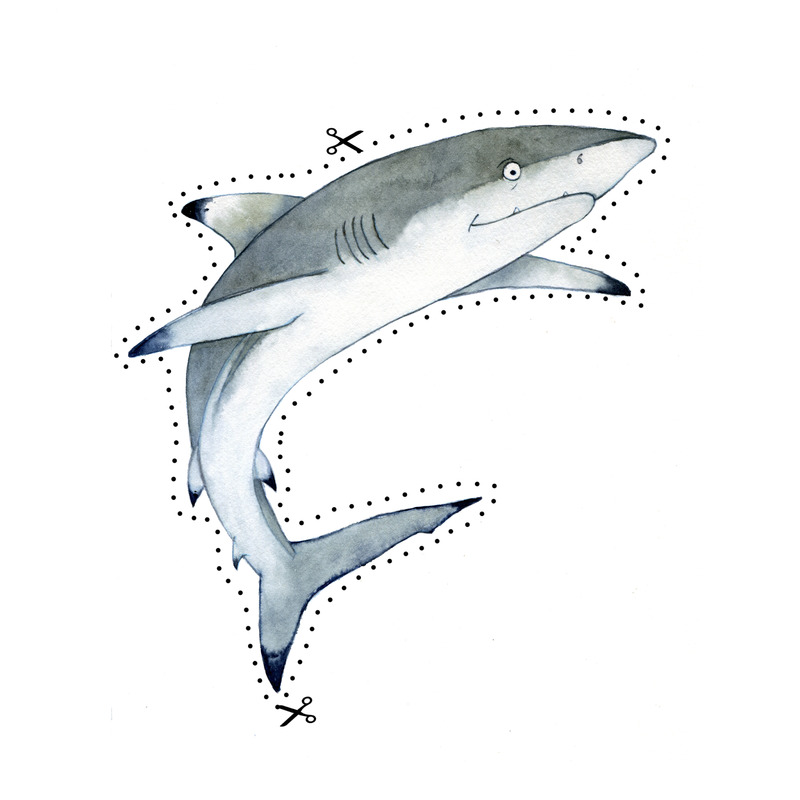 I gather basic data on shark biology relevant to shark conservation. Carl Safina, Sylvia Earle, George Rabb, and Nick Dulvy. Don’t get bogged down in administration. If at first you don’t succeed (with grants), try try again. Also, publish, publish, and publish in good high impact journals. There once was a girl called Annie. 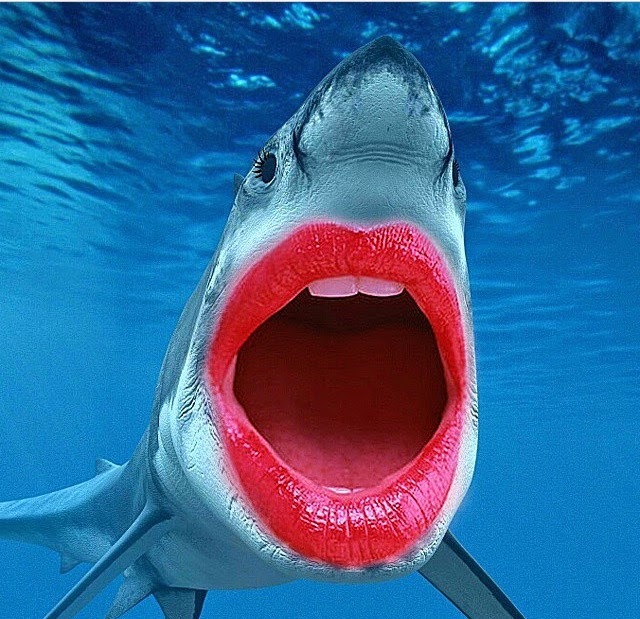 She loved sharks more than pink nail polish and lipstick and she liked pink lipstick A LOT! The moral of this story? Anything is possible, chase your dreams. Female sharks have eyelashes. That's how you tell. You'll notice that Annie hasn't published to her own blog since October last year. It has been even longer since she sent an entry to Shark Defenders. I think I speak on behalf of the Youth of the World when I say that we are all very, very disappointed in you, Annie. Now stop playing around and send me a blog! 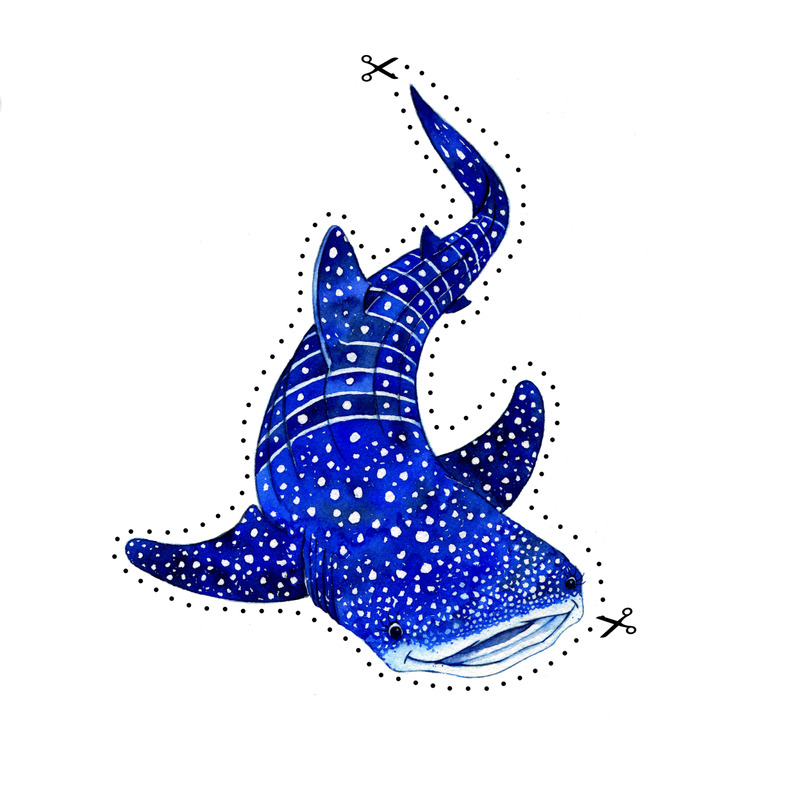 Post by Micronesia Shark Defenders. The Kiribati Independent newspaper recently took a strong stand on the issue of creating a shark sanctuary in all of Kiribati's waters. The original was printed March 6, 2015 in the native language of Kiribati. Here is the English translation. 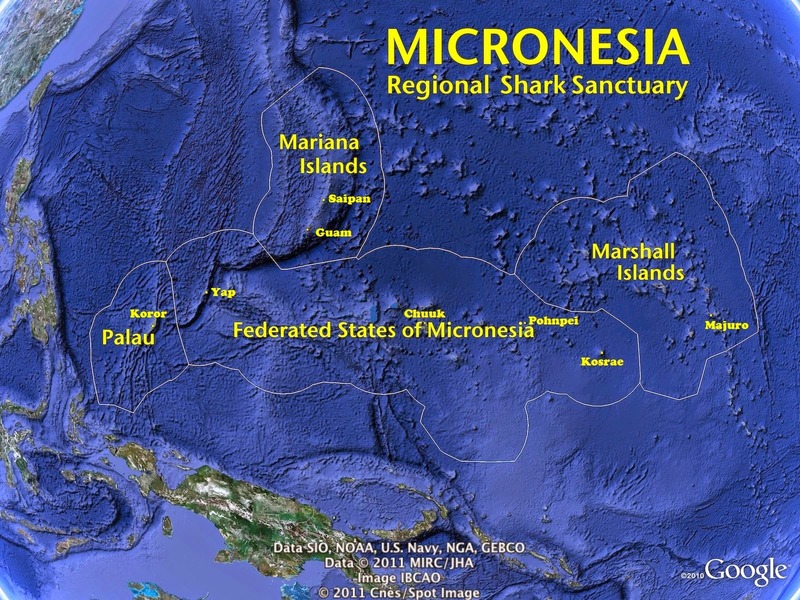 The Federated States of Micronesia has recently declared its ocean a shark sanctuary. This move has confirmed FSM’s support for the important role sharks play in keeping our marine ecosystems healthy today and for the future. The elders of Abemama have also shown their support towards the Kiribati oceans being a shark sanctuary and they urged the government this is right and it should be done. Other islands that have confirmed their support for this before Abemama are Makin, Butaritari, Marakei, Abaiang, Eutan Tarawa, Tarawa Teinanino, Betio, Kiritimati, Maiana and Arorae. The shark sanctuary was introduced as a motion in the previous Parliament sittings which was opposed by the government. They argued that PIPA has become a tool for shark conservation, in addition to our people making a living from the shark fin trade. 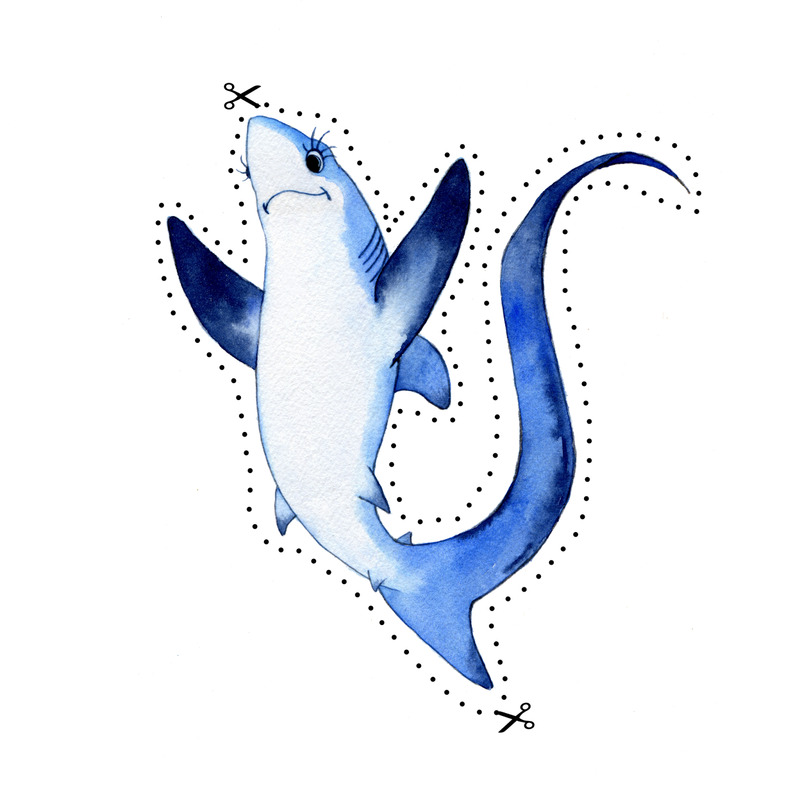 The shark sanctuary project is more focused on protecting sharks in our entire EEZ with more emphasis on those fishing vessels that strive to boost the shark fin trade by harvesting sharks in our waters. These greedy fishermen only take the shark fins and discard the shark bodies. We must put a stop to this. The government’s reluctance to accepting the bill will only prove them to be silly and wrong since they have continuously opposed it from the first time this idea was brought up. They are afraid of being led by one or two people to a better future and also risk giving the public a reason to laugh at them. But then, what harm will come out of the government swallowing their pride and accepting this move? With the increasing number of supporting islands, what is holding our leaders back from supporting this bill if this is to benefit our people? Is it because the campaign on the shark sanctuary founded and led by someone they consider their enemy? The government should open its mind like those elders who have opened their minds and accepted the shark sanctuary proposal during the island consultations. It is very hard to listen to someone you hate, even though that person’s ideas are very good for the nation, but your hatred will not allow you to accept those good ideas. Here is when we show we are not working on something useful but we are wrapped up in our personal differences. 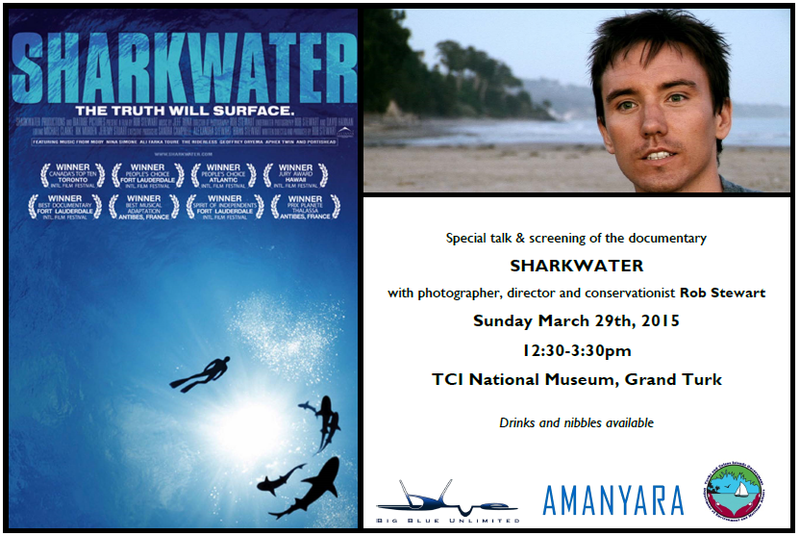 Received exciting news today from shark conservation heavyweights Rob Stewart and Rick MacPherson that they will be in the Turks & Caicos Islands later this month to talk about shark conservation. If you're going to be on Providenciales or Grand Turk, we hope you can go see them! Dive industry stakeholders from 34 countries launched today a call to action for governments and international treaties to address threats to the world´s oceans faster and more efficiently in order to safeguard this multibillion-dollar industry from the effects of an impoverished marine environment. The Letter from Palau – Dive Industry Declaration on Marine Conservation, presented first-hand by the signatories to the Hon. F. Umiich Sengebau, Minister for Natural Resources, Environment and Tourism of Palau, praises the leadership that this Pacific island nation has sustained on marine conservation issues, but at the same time calls attention to the grave threats faced by marine ecosystems worldwide, which endanger the dive industry and the livelihoods of those who depend upon it. 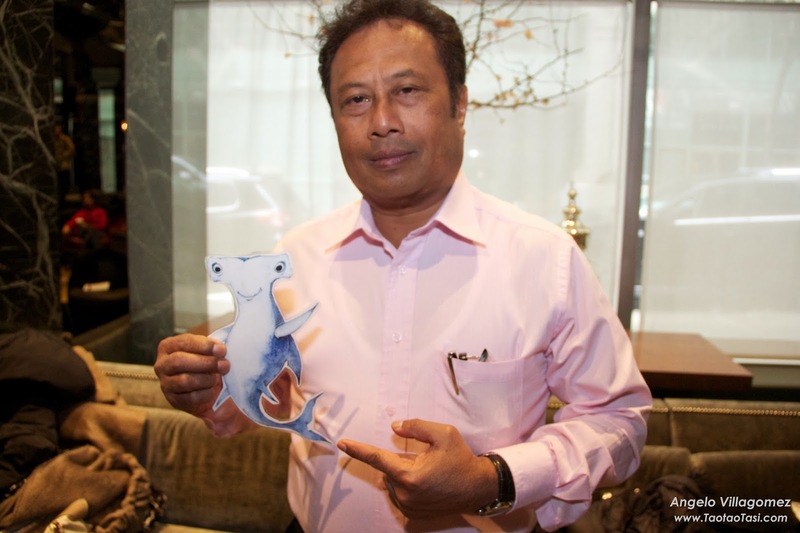 Palau´s President Tommy Remengesau, Jr. has announced his intention to make 80% of its Exclusive Economic Zone off-limits to industrial fishing in order to boost profits from a growing diving industry in the country, and also to add value to the concession of sustainable tuna fishing permits in the remaining 20%. José Truda Palazzo, Jr. (right), on behalf of the dive industry signatories, presents the Letter from Palau to the Hon. F. Umiich Sengebau, Minister for Natural Resources, Enviroment and Tourism of the Republic of Palau. Credit: Divers for Sharks. In particular the Declaration requests that governments and treaties urgently put an end to overfishing and the rampant killing of endangered marine life (such as sharks, turtles and seabirds) by industrial fisheries, which continue to be heavily subsidized despite being clearly unsustainable; work towards creating and implementing further no-take Marine Protected Areas, with a view of achieving 30% of all oceans fully protected; and finalize a binding agreement on climate change in the next few months, capable of halting global warming and ocean acidification which threaten to wipe out the world´s coral reefs in the next few decades and cause irreversible damage to ocean life webs. According to José Truda Palazzo, Jr., CEO of the marine policy consulting firm Truda Palazzo & Associates and co-founder of Divers for Sharks, a global dive businesses initiative which promoted the Declaration, “the dive industry, its millions of customers and professionals around the world are increasingly alarmed by the degree of ocean degradation that is being witnessed by divers, impacting the very basis of our activity and threatening to put entire coastal communities out of work. Dive sites with degraded coral reefs and devoid of sharks and other fish are a disaster for our industry, and this is what overfishing and climate change are leaving behind. It´s time for policymakers around the world to follow the leadership of Palau in its bold steps towards protecting most of its marine jurisdiction from predatory industrial fishing, taking account of the thousands of jobs and billions of dollars in revenue created by non-extractive uses of the oceans, such as diving, and safeguarding such uses accordingly”. Nick Silverstein and Palau President Tommy Remegesau Jr.
Palau President Tommy Remengesau Jr. has big plans. Already well known around the world as the driving force behind the Micronesia Challenge, an initiative to effectively conserve 30% of near shore resources in a vast area of ocean spanning three countries and two US territories, the President is pushing for a measure that would close the waters surrounding his island nation to foreign commercial fishing. The proposed marine reserve is nearly the size of France and would be one of the largest in the world. The president’s plan inspired a young boy in Queens, New York who read about the initiative on Facebook. For the past two years, Nick Silverstein, with the help of his mom Danielle, has collected signatures from his friends and family in support of ocean conservation. Nick hands the letter and signatures over to the president. Nick found out about President Remengesau’s plans for the marine reserve and decided to write a letter of support. He aspired to show that the youth of the world support ocean conservation, so he recruited nearly 1000 people to co-sign his letter. Nick and his mom handed the letter and the signatures over to President Remengesau during a meet-and-greet at the United Nations today. President Remengesau and Shark Stanley. In addition to the letter, Nick gave President Remengesau a copy of the book The Adventures of Shark Stanley and Friends. 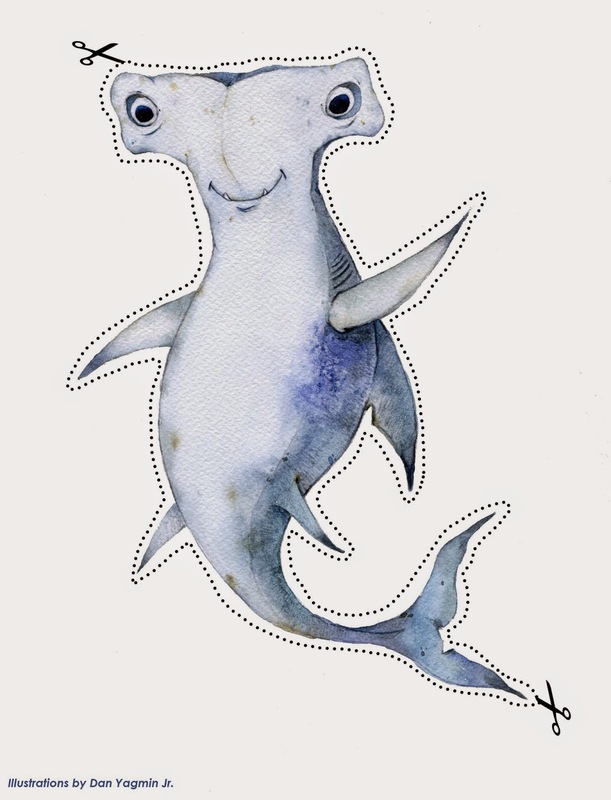 The book tells the story of how children around the world connect to create shark sanctuaries. 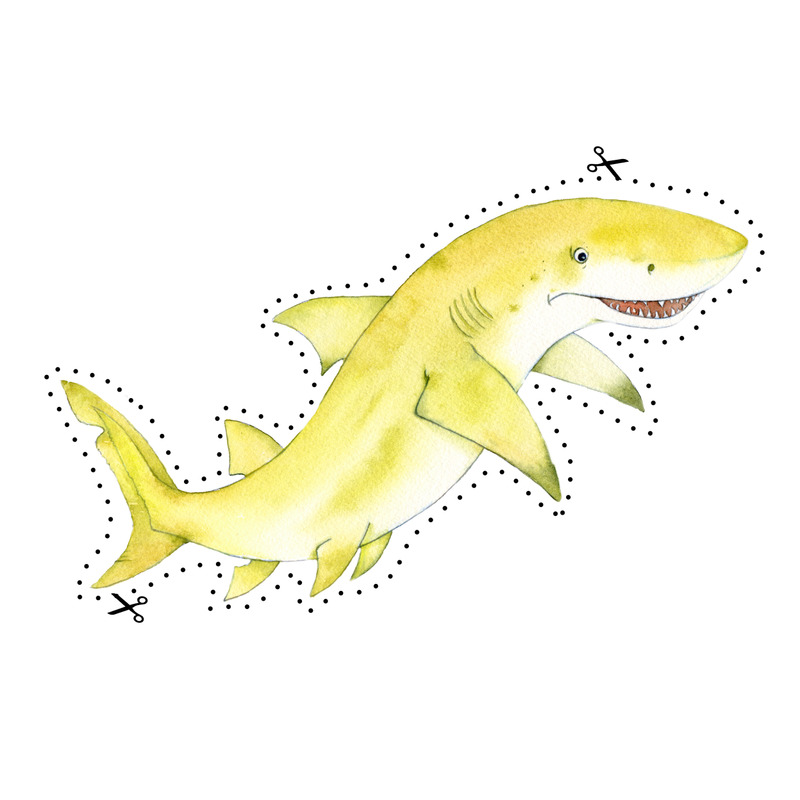 “I’m a youth ambassador for Shark Stanley and I want the president to know about our cause,” says Nick. 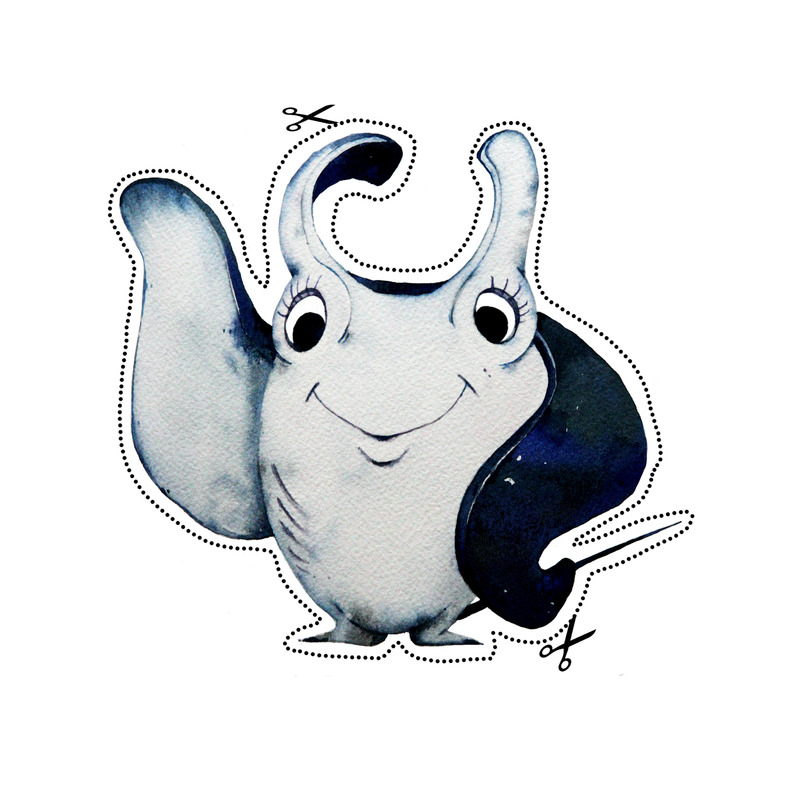 When Nick was only three years old he showed a special interest in the ocean.